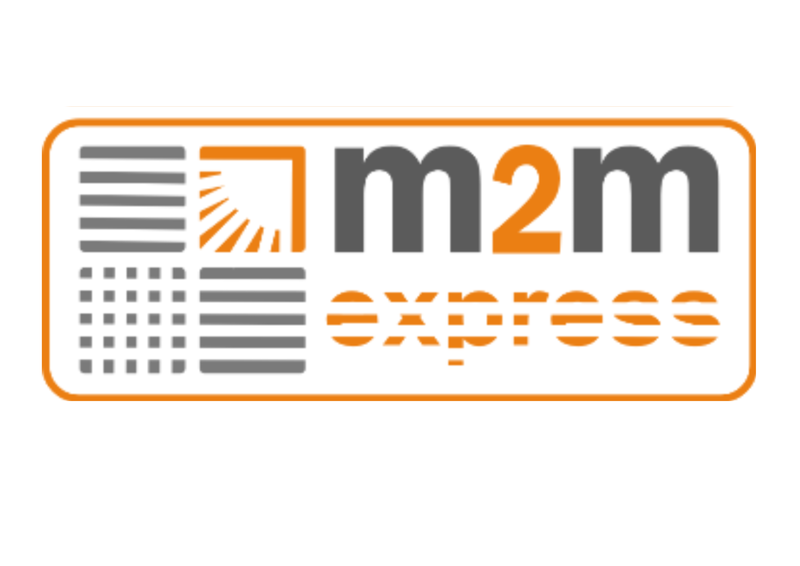 We will deliver this product directly to you within 3-5 working days. Alternatively, you can collect in-store within 24 hours! Once you have added your curtains to your basket you can now pay to have them shortened by us. <\/span><\/b>CLICK HERE > ALTERATION SERVICE <\/a><\/span><\/b>and select the width of curtains you have ordered from the drop down box and add that to your basket, then write your shortening instructions in the comment box at the checkout. <\/span>Please remember this adds 7 days to the delivery time and you will not be able to return them. Essence is an elegant range with a blackout bonded lining and thermal properties. The linen look makes for a sophisticated addition to your home, and will keep your room cool in summer and warm in the winter! Also available in Navy, Red, Natural and Grey. 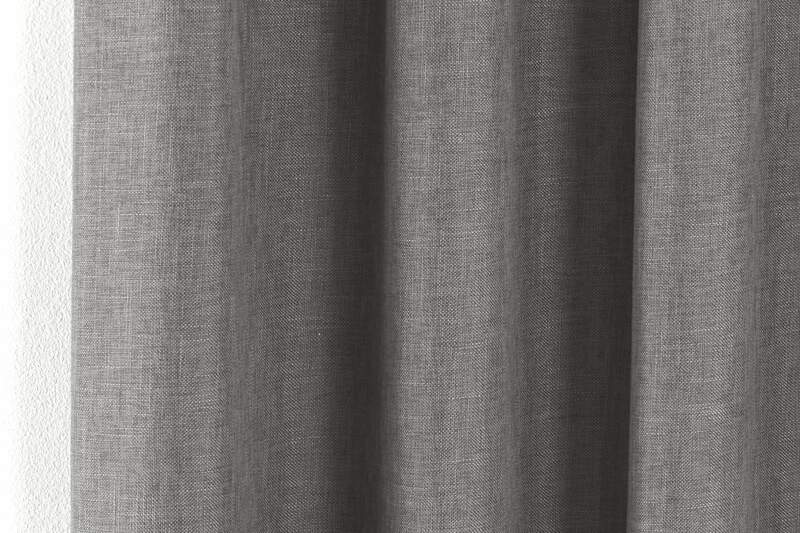 These curtains are 100% polyester and must be hand washed only. 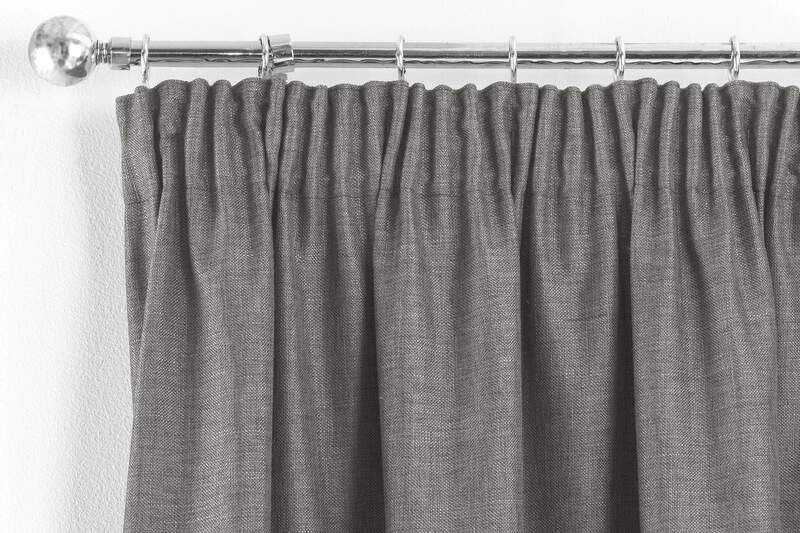 These curtains have a 3-inch pencil tape heading and are suitable for curtain tracks. 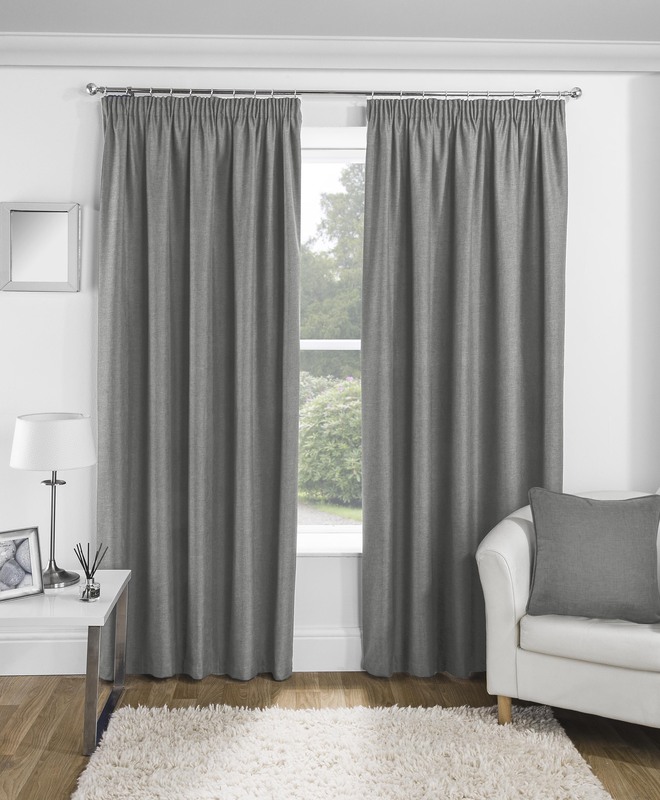 CLICK HERE > ALTERATION SERVICE and select the width of curtains you have ordered from the drop down box and add that to your basket, then write your shortening instructions in the comment box at the checkout. Please remember this adds 7 days to the delivery time and you will not be able to return them.